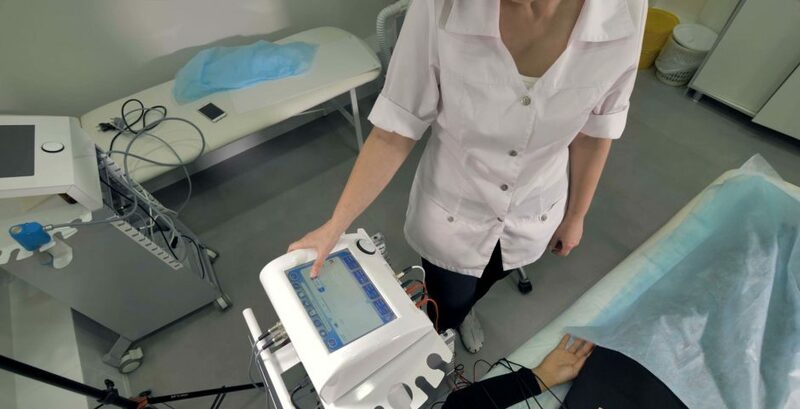 Established in 2001, Sunnybank Central Physiotherapy is one of the leading physiotherapy clinics in Brisbane and one of the earliest Chinese staffed physiotherapy clinics. We believe our role as a physiotherapist is to treat every patient as family, with love, care, patience, knowledge and wisdom, and to walk with them throughout their recovery journey. We believe that our physio clinic should excel in passion, integrity, knowledge in human body, and pain relief. 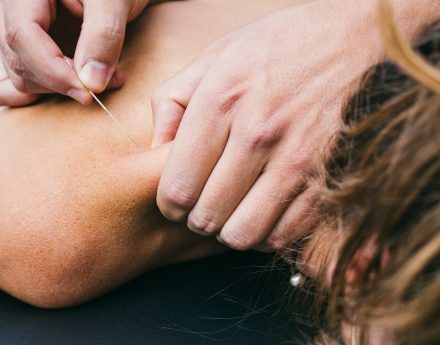 Dry needling is used to treat a wide variety of musculoskeletal issues including; stiff neck, shoulder pain, back pain, muscle tightness/spasm, Osteoarthriti, stress fracture. Ultrasound (US) is a form of MECHANICAL energy, not electrical energy. Mechanical vibration at increasing frequencies is known as sound energy. 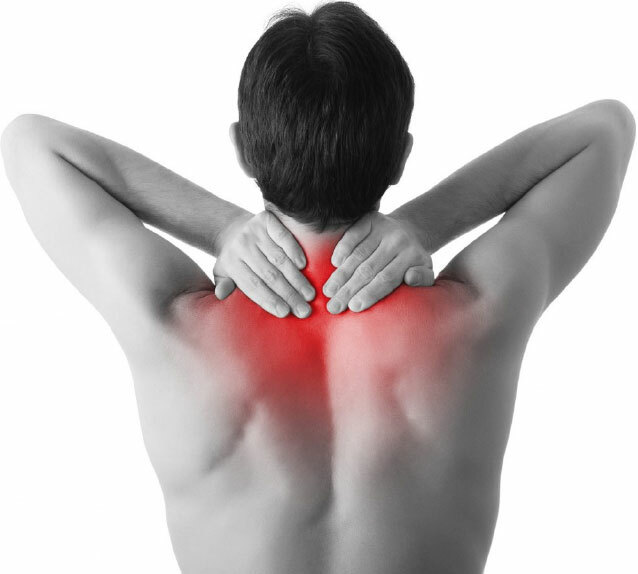 Spinal Decompression Therapy is designed to be painless and has proven to be highly effective for those who suffer from back and neck pain with nerve involvement. 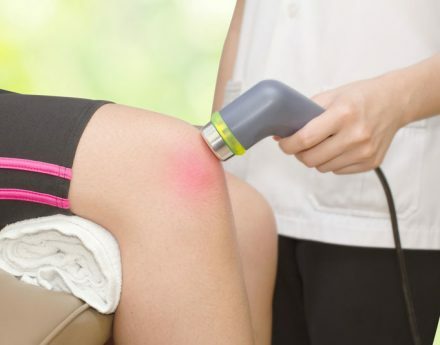 Low Level Laser Therapy is a painless procedure that stimulates cells to reduce pain, inflammation and to promote tissue repair. Call 07 3216 9677 or book an appointment online.